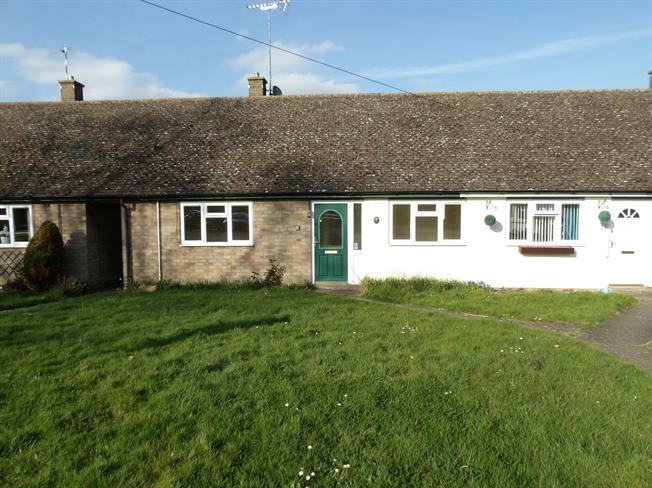 2 Bedroom Terraced Bungalow For Sale in Southam for Guide Price £145,000. Located in the village of Stockton is this two bedroom bungalow with garden, offered for sale with no forward sale. The property comprises a porch, entrance hallway, living room, kitchen, two bedrooms and wet room. Outside offers an enclosed rear garden. With door leading to the entrance hallway. With doors leading to the living room, kitchen, both bedroom, wet room and storage cupboards. Fitted with a range of eye and base level units offering worktop space, incorporating a stainless steel sink with drainer. Space for cooker. Window and door leading to the rear garden. Fitted with a low level wc, walk in shower and pedestal wash hand basin. Radiator, part tiled walls and window to rear. An enclosed rear garden, mainly laid to lawn with side access via passageway.